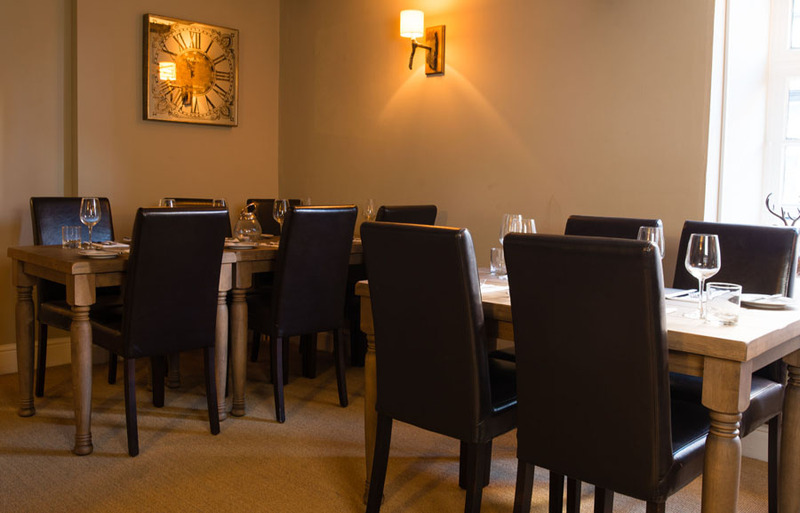 Being both business owner and manager of the establishment, Victoria Anderson has transformed the old 17th century inn into a classic, comfortable and inviting setting whilst retaining many original features including the central doors dating from 1615 and fireplaces which light up the place during the winter months. 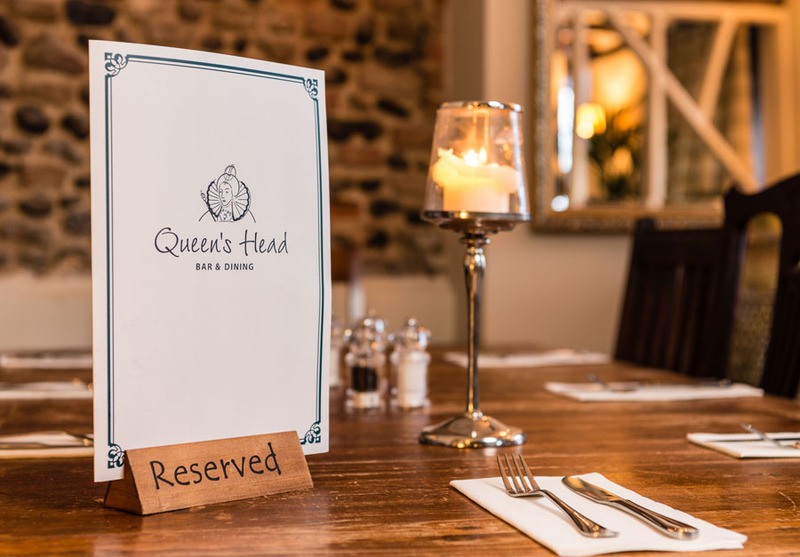 With so many nooks and crannies and a spacious bar the Queen’s Head is the ideal stopping off place for business lunches, family get togethers, romantic twosomes, singletons. 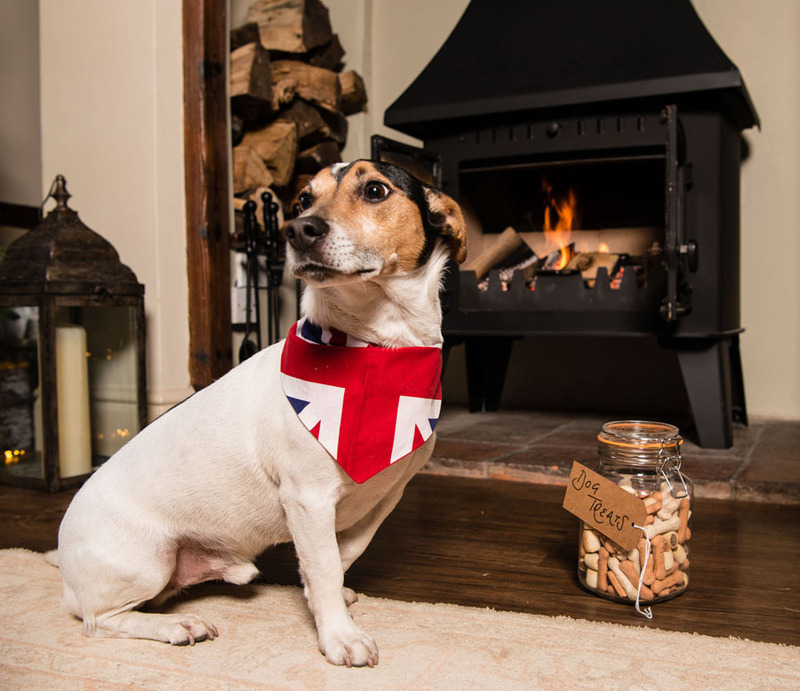 Children are welcome and have their own menu to choose from and well behaved dogs are also welcome, in the bar. 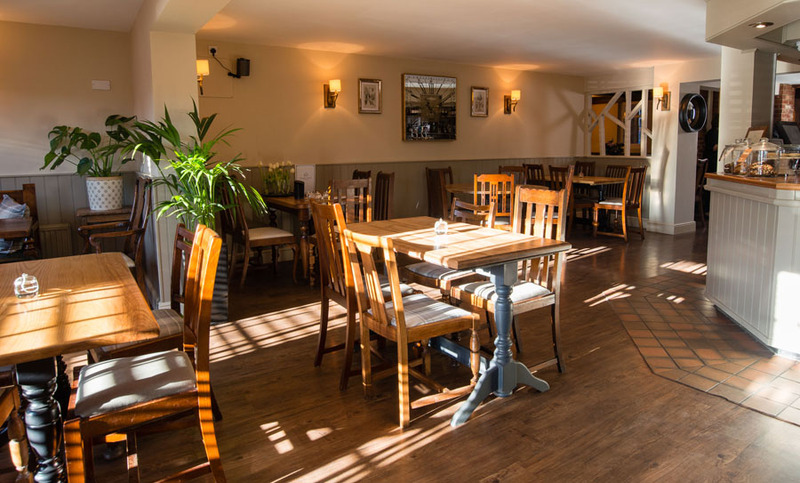 The bar in the Queen’s Head offers a selection of house ales and guest ales including local and seasonal favourites. An extensive wine and spirit list including an en vogue Gin menu. The extensive bar and restaurant menus include many pub classics as well as daily specials and seasonal trends. Fresh produce is sourced locally and prepared daily by the resident chefs overseen by our Head Chef.